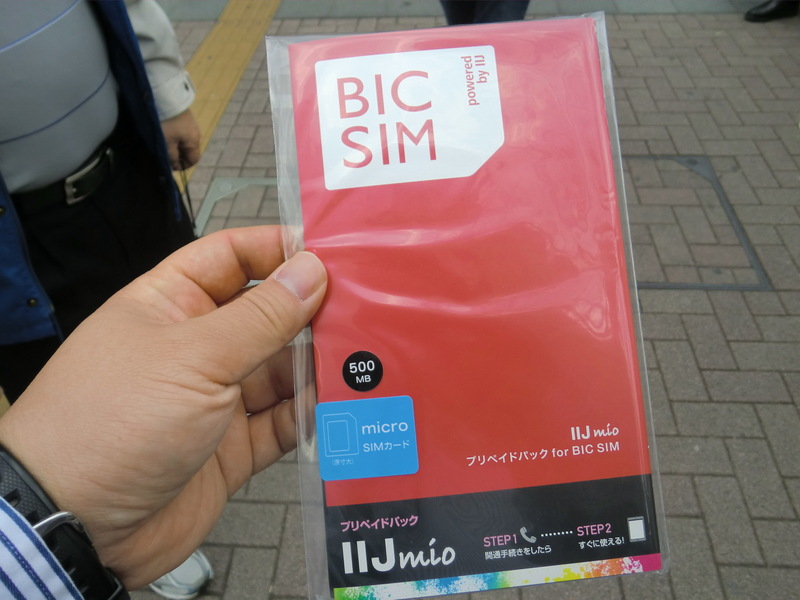 Buying a SIM without a contract is not common in Japan. There were prepaid cell phones before but they were used criminal activities and the goverment baned. 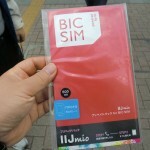 Now some companes started to sell a prepaid SIM in Japan. But they are not for foreign tourists and only has Japanease instrustions. Anyway, you can buy them at BIC CAMERA stores. It’s about 4000JPY and good for 500MB. You cannnot recharge it. If you would like to use it more, you need to move to a contract. So it seems like a service to give customers a chance to test their SIM. For activation, you need to make a call and resister your phone number. Configuration on your device is also necessary. So in Japan, still renting a SIM or a mobile Wi-Fi router is more popular.